Kaapse Limoncello, the first local liqueur passionately perfected by Carol Mills, is the flagship liqueur of the Kaapse Liqueurs fleet. A 100% natural South African product, this fragrant lemon liqueur is made exclusively with fresh, healthy lemon zest oils and has a clear, lively colour. Served chilled, it is tantalisingly refreshing. Historically, Limoncello was a traditional Italian drink produced mainly in the southern part of Italy, notably Naples, with the centre of production being the Amalfi coast! The medicinal use of alcohol dates back to the teachings of Greek and Roman physicians a practice that continued in the numerous religious institutions founded along the Amalfi coast during the 13th century. Alcohol was, The precious juice that could cure man’s melancholy, raise his spirits and incite courage. Thus alcohol became popular as a medicine and was used by early pharmacies in the preparation of remedies for various ailments. Lemons too have anti-toxic properties and, combined with certain medicines, help with the treatment of a host of ailments. Lemons are a fresh treat for the palate; they stimulate the appetite and historically have been used as an antiseptic for gastrointestinal infection (suggestion as less off-putting …have been used to treat gastrointestinal complaints). That’s why Kaapse Limoncello makes such a great digestive! In the past lemons were also used in the prevention and treatment of scurvy. 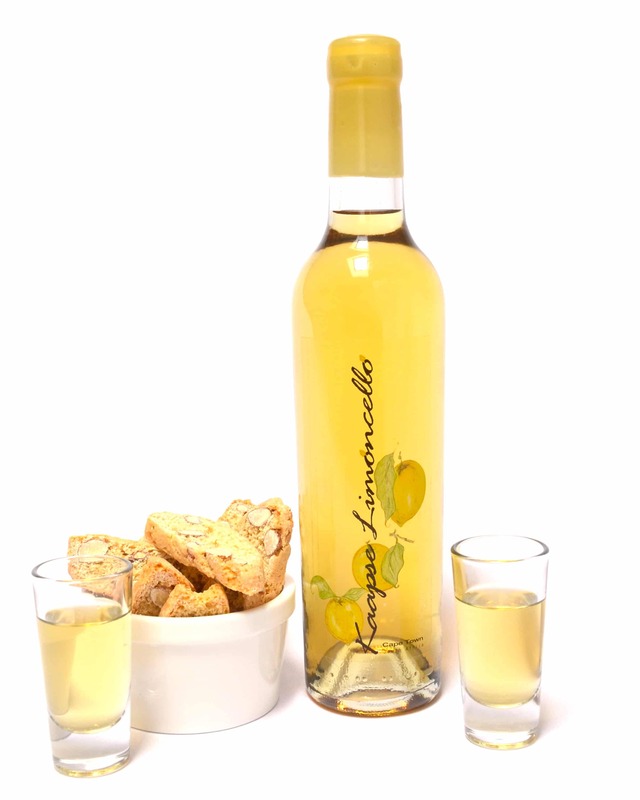 Kaapse Limoncello is an extremely palatable, fragrant lemon liqueur. It has all the fabulously rich, perfumed lemon taste and health properties of fresh lemon rind oils. Carefully hand-made in Cape Town,South Africa, over a period of no less than 40 days, it features fresh lemon rind zest from South Africa’s finest lemons. The lemon oil is extracted slowly and naturally, using triple-distilled premium spirit, from the rinds of lemons picked in the country’s fertile Western Cape province. The liquid is then filtered to produce a lively, clear, rich and deep coloured lemon liqueur. No artificial additives or colorants and no preservatives are used. 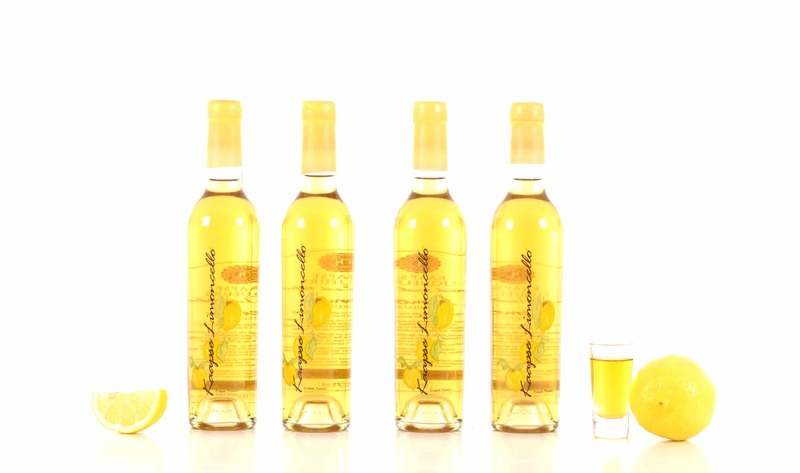 This limoncello is clear due to filtering, which sets it apart from other limoncellos. It is made in a traditional liqueur style at 24% alcohol, as opposed to a higher alcohol grappa style. Kaapse Limoncello is traditionally served ice cold as a lemon liqueur, or after dinner as a digestiv (facilitating the digestive process). 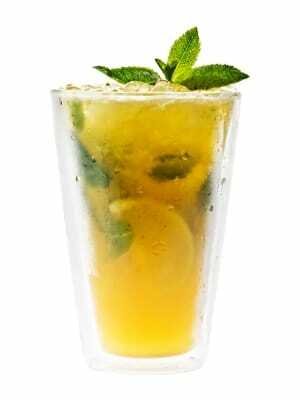 It can also be drunk with soda water or on the rocks as an appetiser or aperitif. In fact, you’re welcome to drink it whenever and however you like just because you can! It’s also wonderful drizzled over ice cream and makes a fabulous Don Pedro (for a special touch, serve with biscotti or nougat). 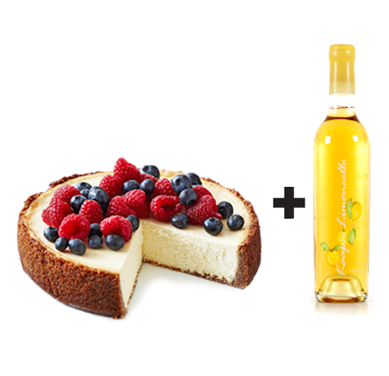 Perfect added to dessert recipes like cheesecake, tiramisu and sorbet. It even makes an excellent marinade for poultry dishes! Actually, every good cook should always have olive oil, balsamic vinegar and lemon juice at hand. Lemons can be used for seasoning vegetables, meat, fish and salad. They’re also ideal for flavouring cakes, cookies and desserts. 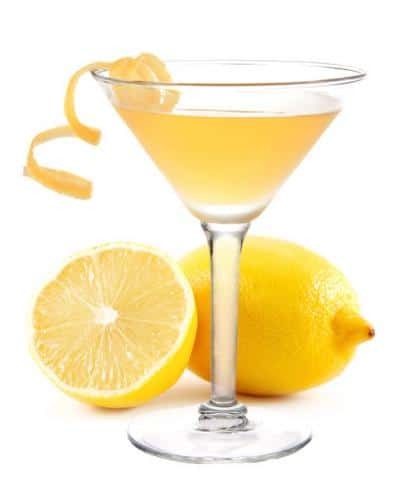 Lemon juice is the key and foundational ingredient for a host of recipes. 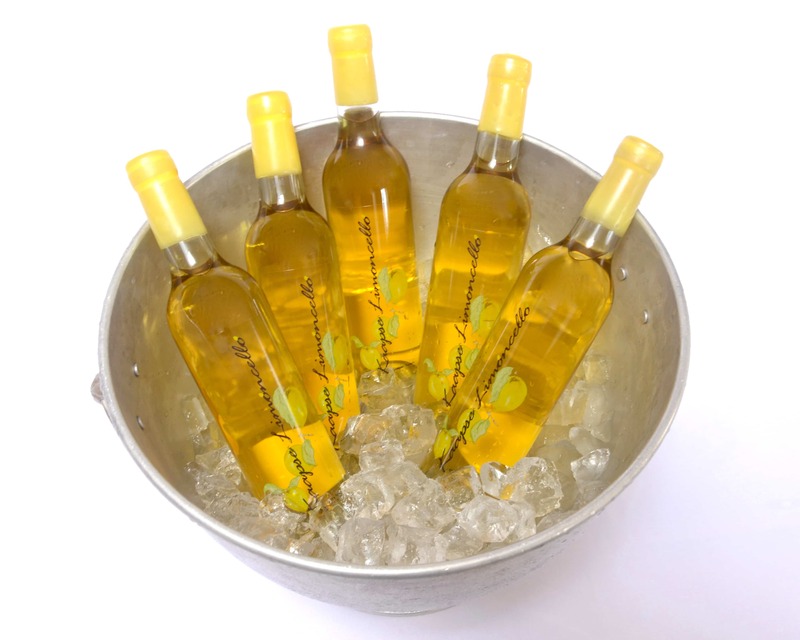 For a slight variation on the theme, Kaapse Limoncello Liqueur itself can be used to create or enhance aromas (seasoning) for a variety of meat and fish dishes as well as sauces. It’s also perfect for cakes, trifles, ice creams and sherbets, or even for soaking berries/fruit for pavlovas. The list is endless! 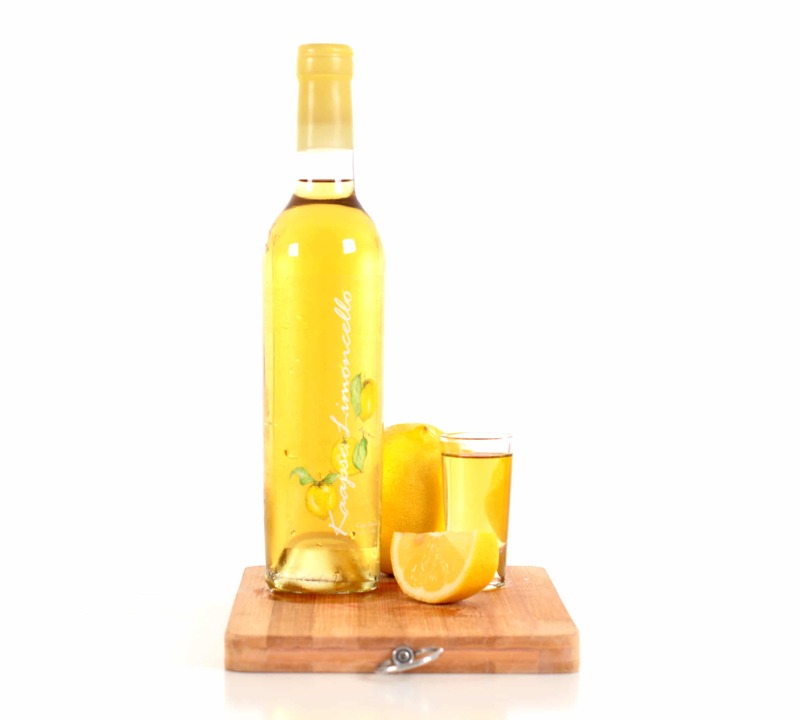 This fragrant lemon liqueur is made exclusively with fresh, healthy lemon zest oils and has a clear, lively colour. The lemon oil is extracted slowly and naturally, using triple-distilled premium spirit, from the rinds of lemons picked in the country's fertile Western Cape province, South Africa.